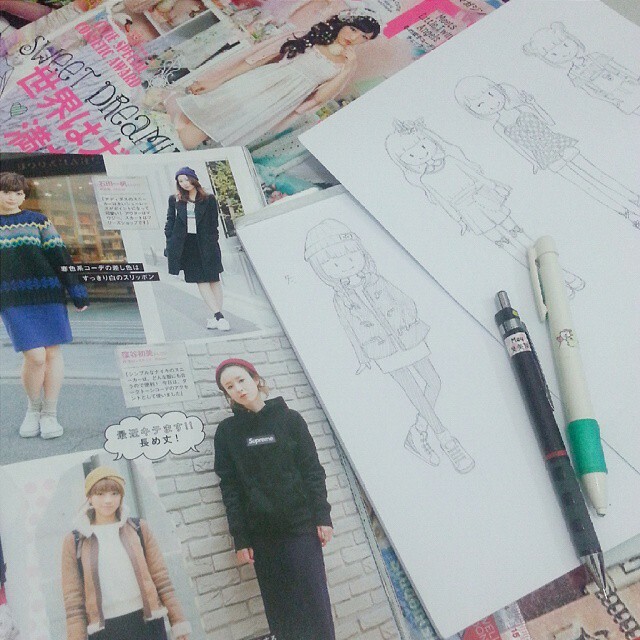 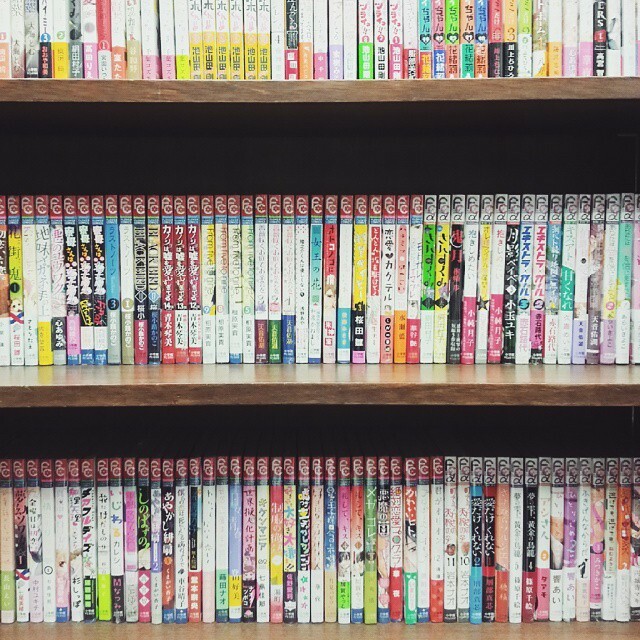 Japanese magazine is my ultimate inspiration for both styling and drawing! 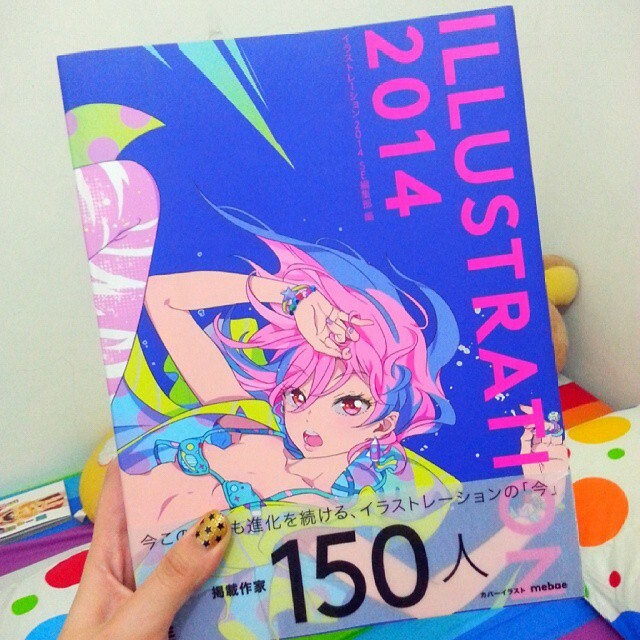 I finally bought this illustration book!!! 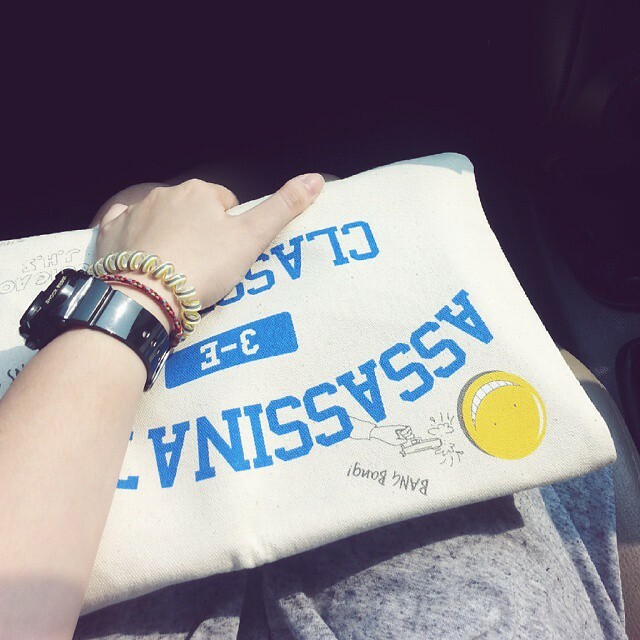 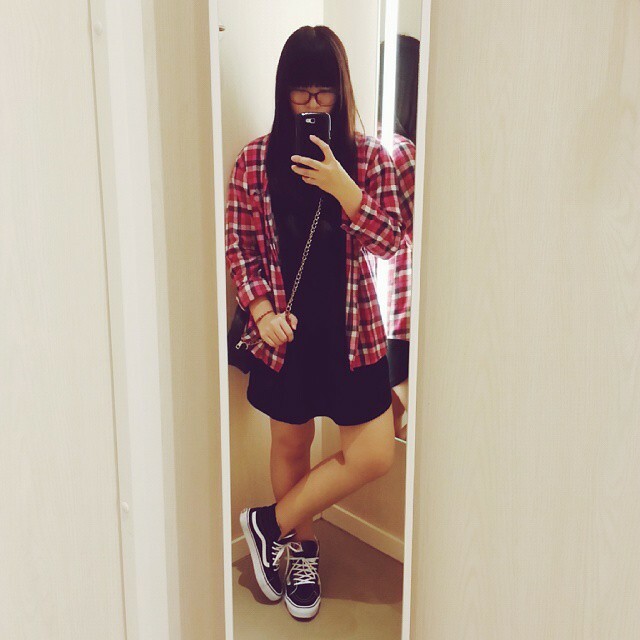 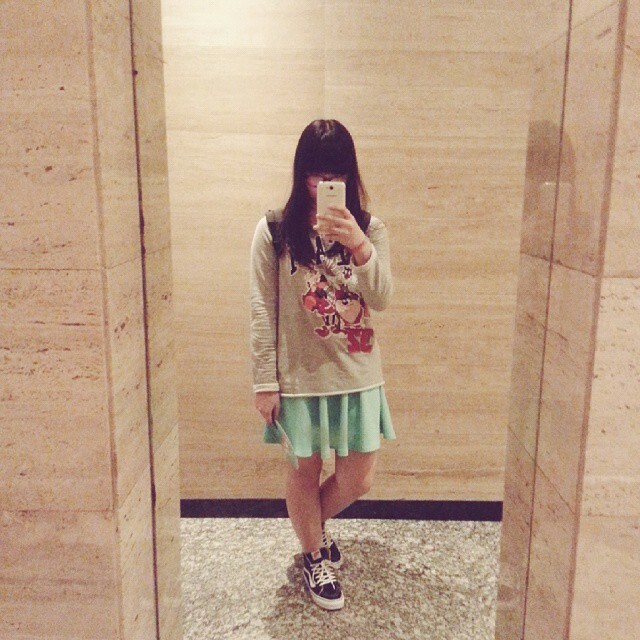 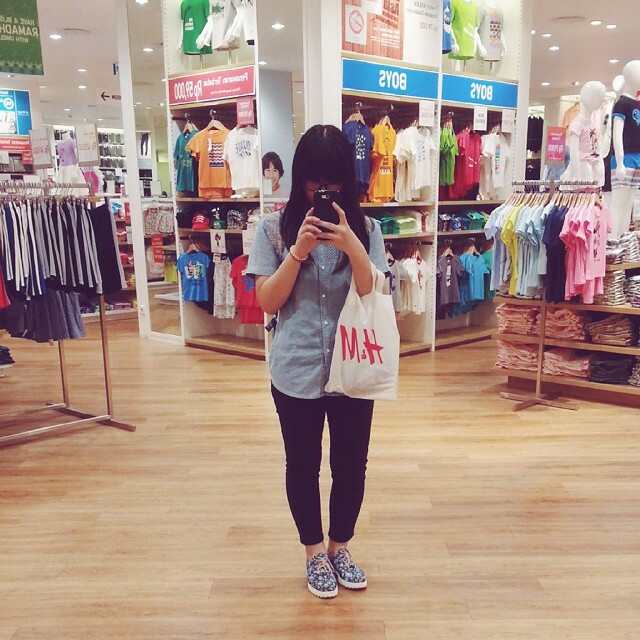 Stole my bro's Uniqlo shirt as outerwear; vans is comfortable!